From this tutorial you will learn how you can quickly format a flash drive and make it functional again for optimal use. USB flash drives are great data storage hardware. This is a safe data transfer gadget but sometimes you need to do flash drive formatting to get rid of the errors. First of all, check the properties of the flash drive. Open “computer” and right click on the “flash drive” icon. From the drop down menu, select “properties”. 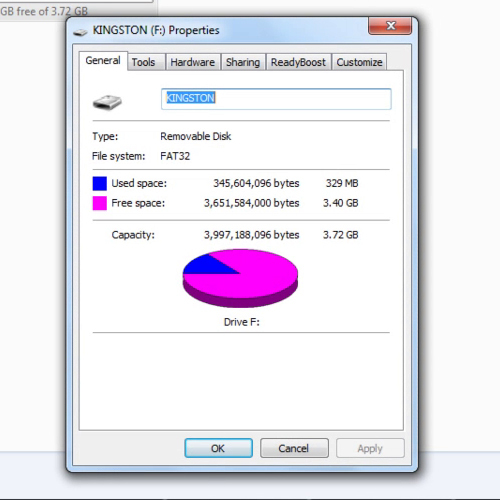 There is 329 MB worth of data this drive that we want to format. To do flash drive formatting, close the properties box and right click on the flash drive again; this time select the “format” option. The “quick format” option will be selected by default under the “format options”. 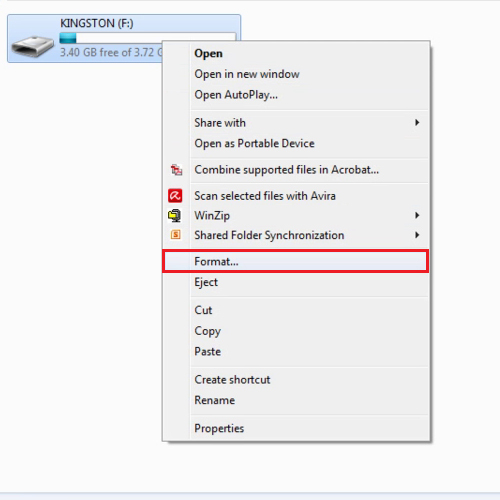 Click on the “start” button to format the flash drive. 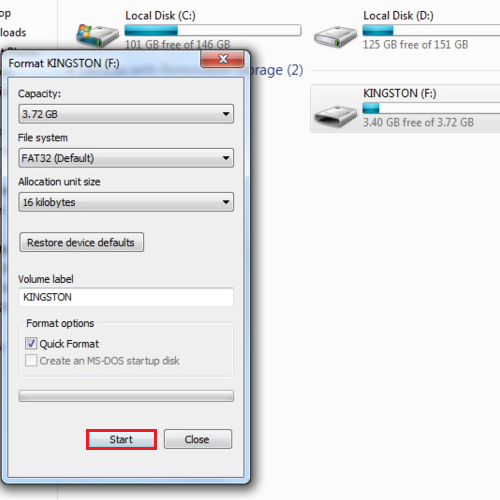 Once the drive has been formatted, click on the “ok” button to exit the notification window.